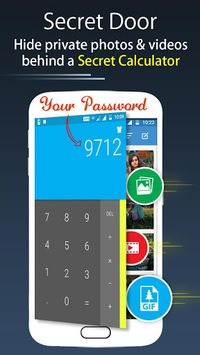 Calculator Vault is completely free to Hide unlimited Pictures and Videos. 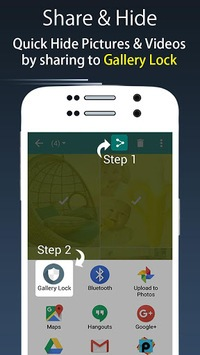 Really want secret locker for your personal files in your phone? you can not skip this app. Keep safe gallery and No need to worry when giving your smart phone to friends and family when Smart Calculator Plus app installed in your phone. Gallery Lock app icon magically disappears and gets replaced with a secret G-Scanner icon. You can also start this app without icon from your phone's Settings/Apps/Gallery Lock/MANAGE SPACE.